Campanella’s Bar & Grill, a new concept created by longtime, local restaurant owner Valeri Kroutko, is set to celebrate its grand opening in Clearwater on Wednesday, August 1st. Campanella’s Italian Restaurant & Pizzeria in Pinellas Park, Kroutko’s first restaurant, has long been a popular dining destination for crowd-pleasing favorites like pizza and pasta. 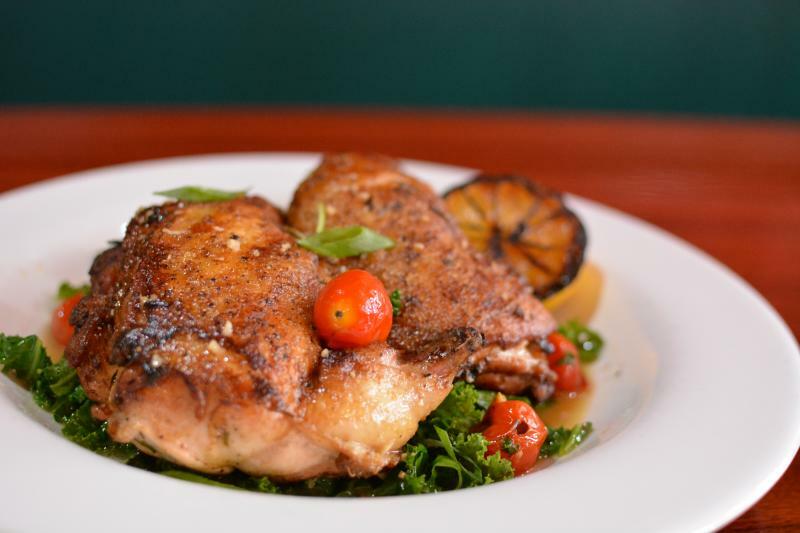 This latest venture will provide a similar welcoming environment but offer a menu featuring a new range of flavors and a different variety of dishes than the Pinellas Park dining spot. In addition to a 155-seat dining room, the Clearwater location also offers an upscale bar and outdoor deck where quality cocktails and craft beers will be served. A tempting selection of prime steaks, seafood, pasta and chicken selections, burgers, specialty side dishes along with salads, shareable starters and desserts will make Campanella’s Bar & Grill an ideal place to dine any day and at any time. Located at 3580 Ulmerton Rd., the restaurant will be open for lunch, brunch, dinner and Happy Hour as follows: Monday - Thursday, 11 a.m. - 10 p.m., Friday, 11 a.m. - 11 p.m., Saturday, 8 a.m. - 11 p.m. and Sunday, 8 a.m. - 10 p.m. Complimentary valet parking services are available for restaurant guests. For more information about the restaurant or details on the Grand Opening, visit Campanella's Bar & Grill or call 727-256-9537.